You may be able to tell that Mark Zuck and The Facebook Clan have done some things the past few years to drastically affect your organic reach on Facebook. The amount of people who see your Facebook post without paying to get more people to see it. 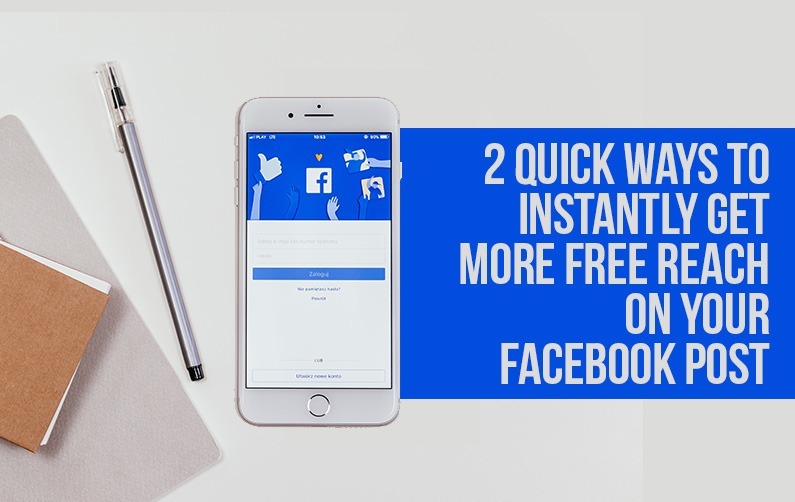 In today’s quick episode, I reveal 2 Quick Ways To Instantly Get More FREE Reach On Your Facebook Post. YEP, more leads and clients (all without paid ads). Allow me to explain the full strategy in today’s episode.